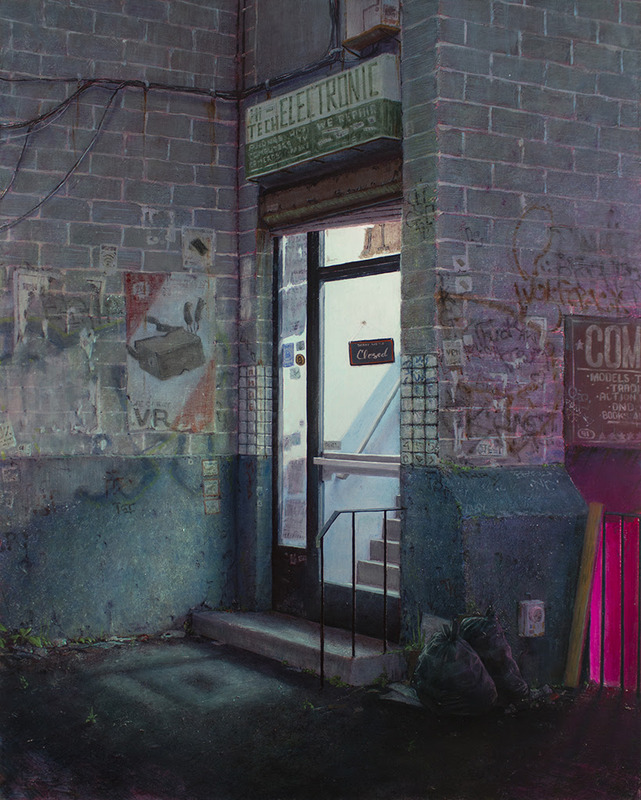 SPOKE NYC is pleased to release the advance preview for Meet Me at Delancey / Essex, a group exhibition featuring over 20 artists living and working in the greater NYC area. The exhibition brings together both emerging and established artists within the street, lowbrow and new contemporary genres. Participating artists include: Aaron Li-Hill, Beau Stanton, Bryce Wymer, Buff Monster, Caitlin McCormack, Dennis McNett, Ellis G, Fumi Mini Nakamura, Cash For Your Warhol, Ian Ferguson, Jeremy Hush, Jim Houser, Jordan Seiler, Justin Hager, Logan Hicks, Luke O'Sullivan, Olek, Scott Albrecht, Sergio Barrale, Swoon and Taylor Schultek. The entire exhibition can be seen via the link below. Enjoy the show! 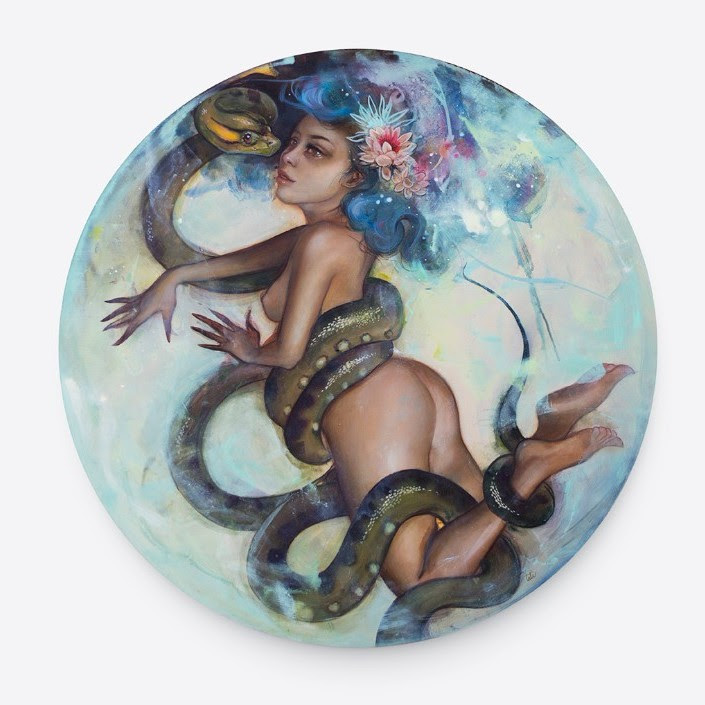 Spoke SF is pleased to release the advance preview for Nymphaea, a solo exhibition by Miami-based painter Tatiana Suarez. For her inaugural solo exhibition at Spoke Art, Suarez has created an ethereal body of paintings and watercolors continuing to explore the tropical world she has constructed for her darkly-sensual feminine figures. The entire preview can be seen via the link below. We hope you enjoy the show!